Inshore lifeboat George Bearman II launched at 6.04pm on 27 October to two solo dinghy sailors in difficulty in the river Exe, as light was fading rapidly. 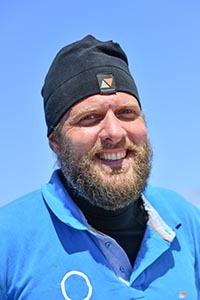 Loïc Lepage, now awaiting rescue some 600 miles SE of Perth WA. 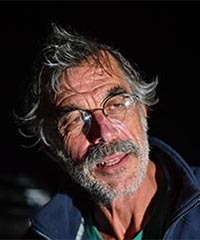 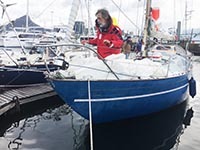 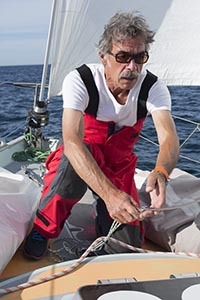 Francis Tolan and his Beneteau OCEAN 43 Alizes II is expected to be first on the scene to lend assistance. 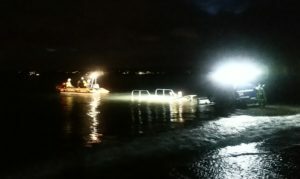 [Below] Mark Slats arrival at the Boatshed.com Hobart film gate earlier today. 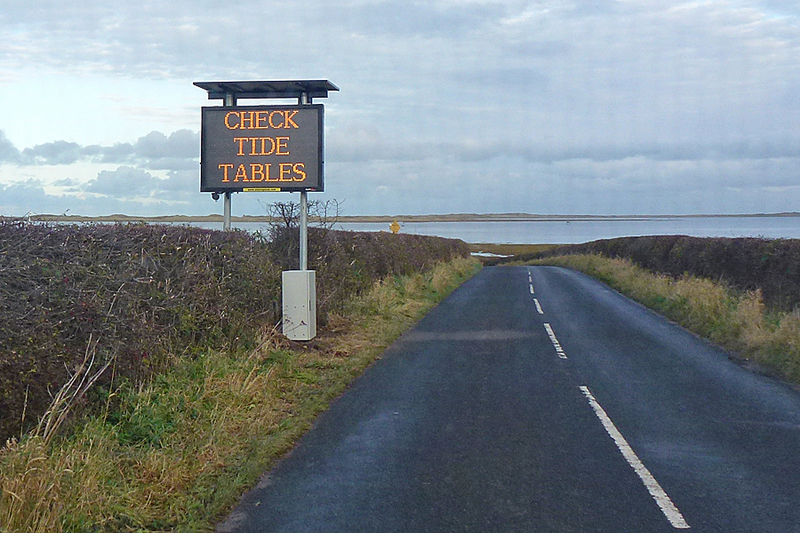 SITUATION UPDATE At 15:00 UTC on October 21. 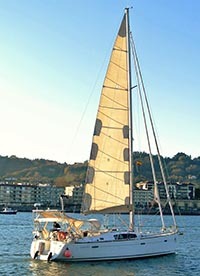 Lepage was forced to stop in Cape Town to make repairs and was relegated to the Chichester Class. 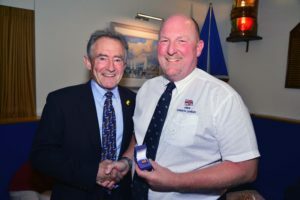 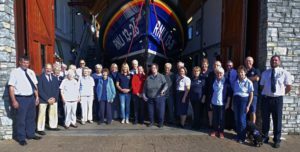 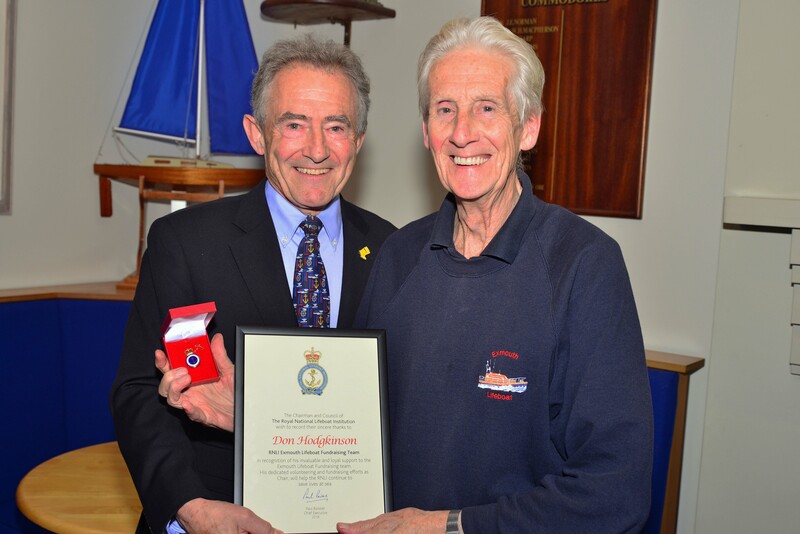 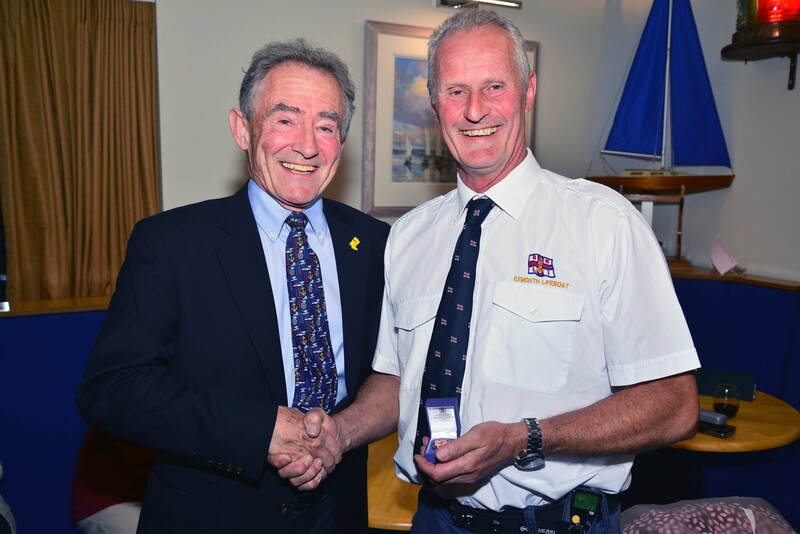 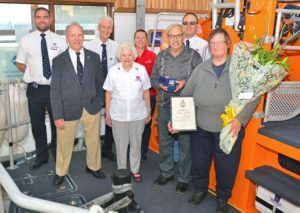 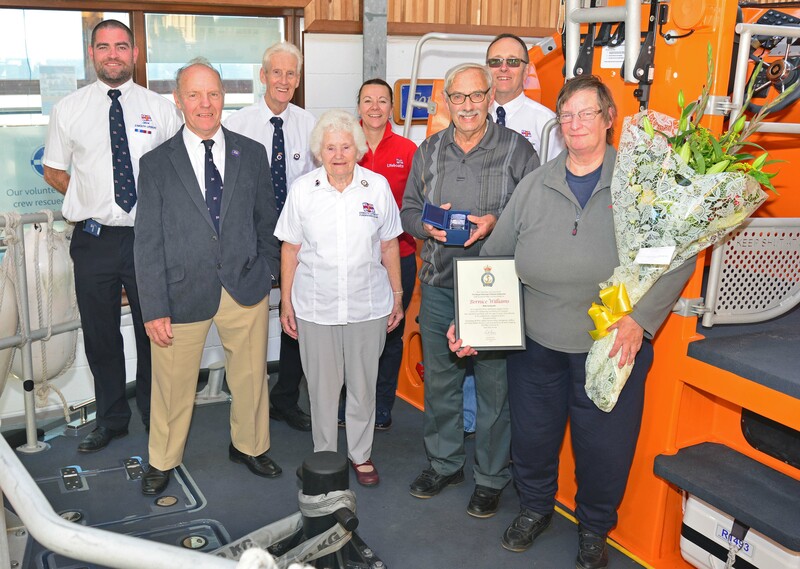 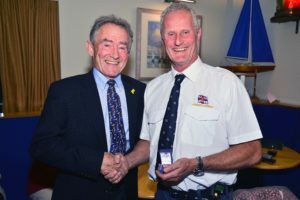 Four Exmouth RNLI Volunteers have recently been presented with prestigious long service Awards following their long and distinguished service to the lifesaving organisation. 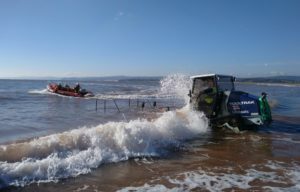 At 13:42hr on Saturday 22 September 2018, UK Coastguard requested the launch of Seahouses Inshore Lifeboat, to go to the assistance of 4 persons from two vehicles, cut off by the tide on Holy Island Causeway. The occupants had attempted to cross contrary to the displayed safe crossing times. 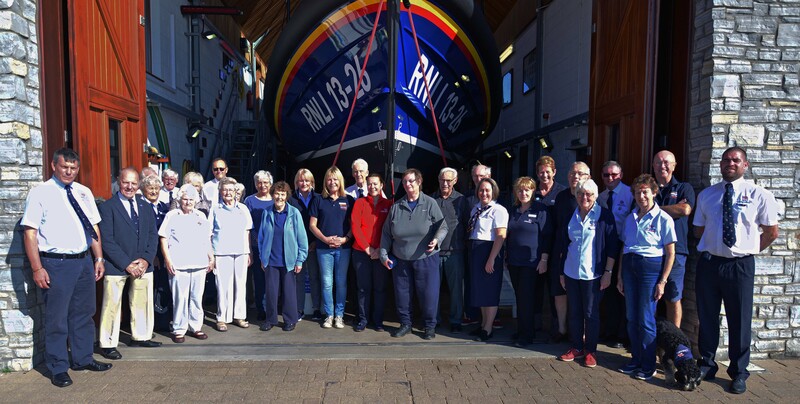 Photograph : The successful winners, Jasmine Pashley and Lily Burdett, presenting the cheque to RNLI Volunteers. 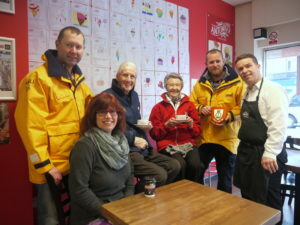 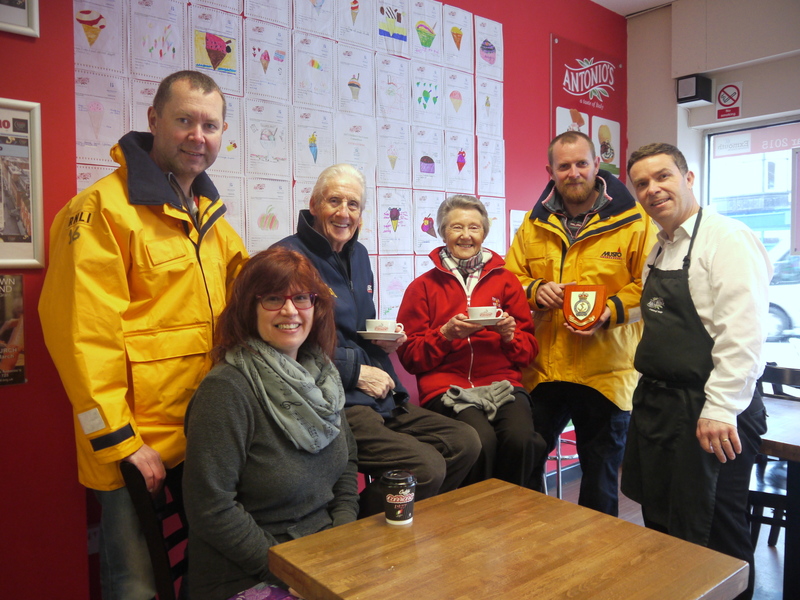 Exmouth RNLI were very pleased to receive further fundraising support from local business, Antonio’s, in the Strand, Exmouth, raising more than £615 for the lifesaving charity and generating over £3,000 over five years.